The NBA has seen so many influential players in the game through the years that it's possible to forget how important certain players have been to the game of basketball. While there are dozens and dozens of players that have made a substantial impact, there are a select few that truly stand out for their abilities and what they do best. 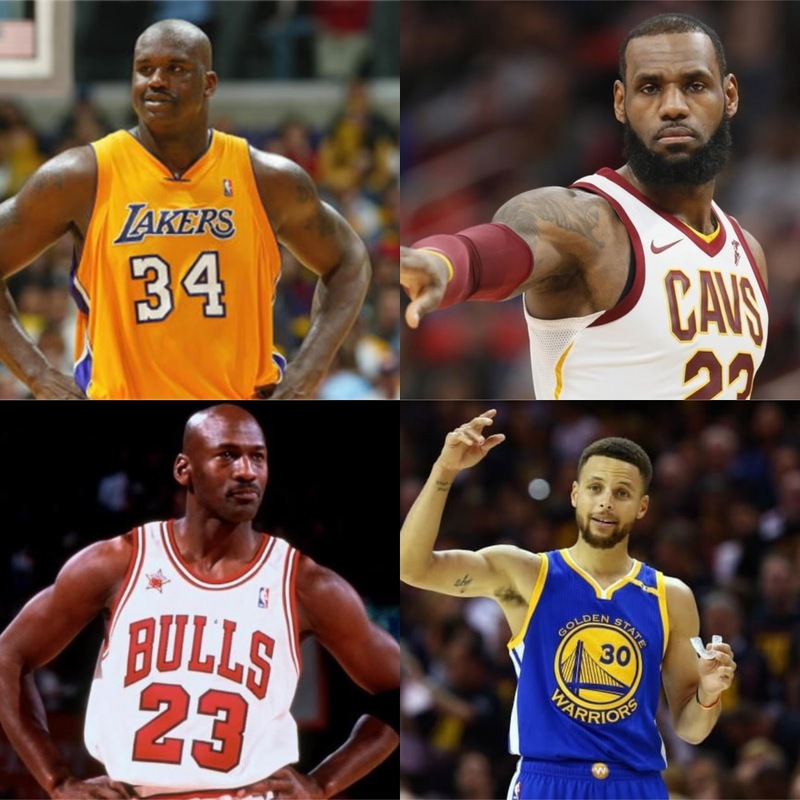 Today, I wanted to point out the 7 most influential NBA players of the last 25 years. Let's get into it. 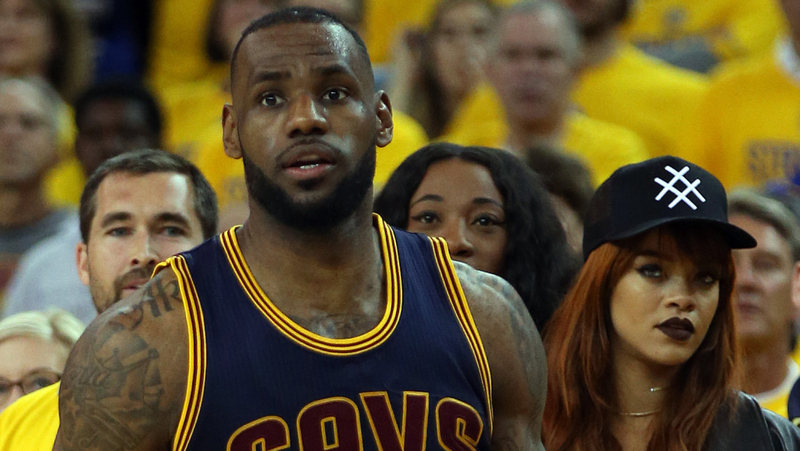 -We live in a world where the NBA is in the midst of a three point revolution. 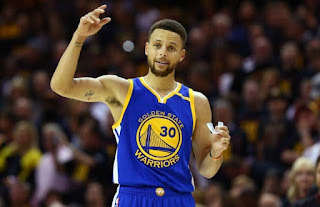 This is a time where you will see Centers and Power Forwards taking three pointers at will and most of that is due to the success of Steph Curry. 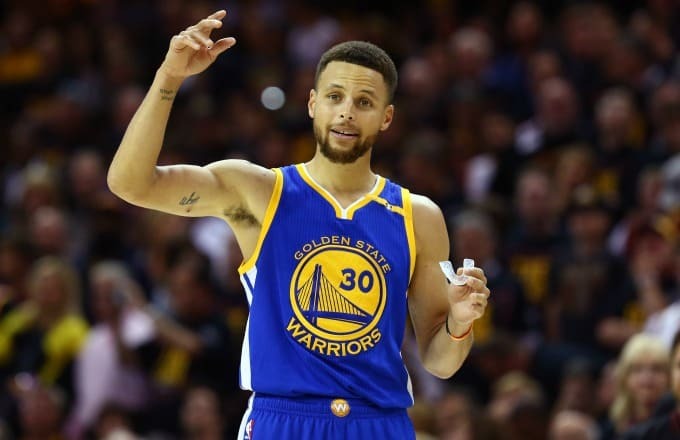 The fast paced offensive style has become the standard and in a league where players have so much talent, Steph stands at the forefront as one of the most vital pieces and the centerpiece of this current era. 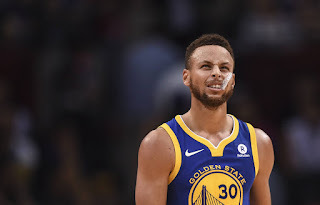 He's the only Unanimous MVP in NBA league history and the things that he does have become so commonplace for him that fans tend to take it for granted. If I had to be honest, I would say there is no other player in the last 25 years that has impacted the game on the court like Steph besides Michael Jordan. -I will go on record to let you know I'm not the biggest fan of LeBron, while also acknowledging his impact on the game and the legacy. He is one of the greatest athletes we've ever seen and one of the most versatile players the game has experienced. His influence and impact is untouched in how he's handled social issues and everything off of the court. 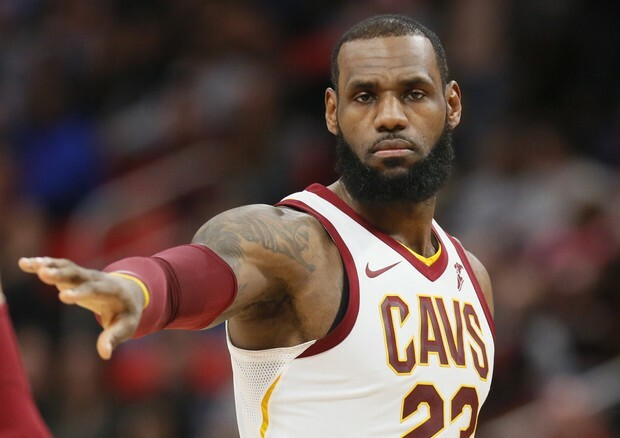 LeBron has become the model for taking your career into your own hands as well, as his ability to sign short term deals and selectively choose his destiny in free agency has helped alter perception in this era. Most of all, LeBron is a fierce competitor with a desire to win and his career path is easily an influence for many in the game. -Say what you want about his game and efficiency, but there aren't too many players in the game that had the impact and popularity that Iverson had. He was essentially a role model for the smaller players, as his toughness and ability on the court led to him becoming a crowd favorite. 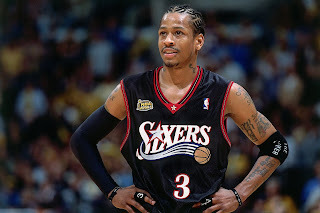 He was explosive offensively and gave effort on the defensive end despite his size, and inspired an entire generation of NBA fans, as well as brought more hip hop flavor to the game. 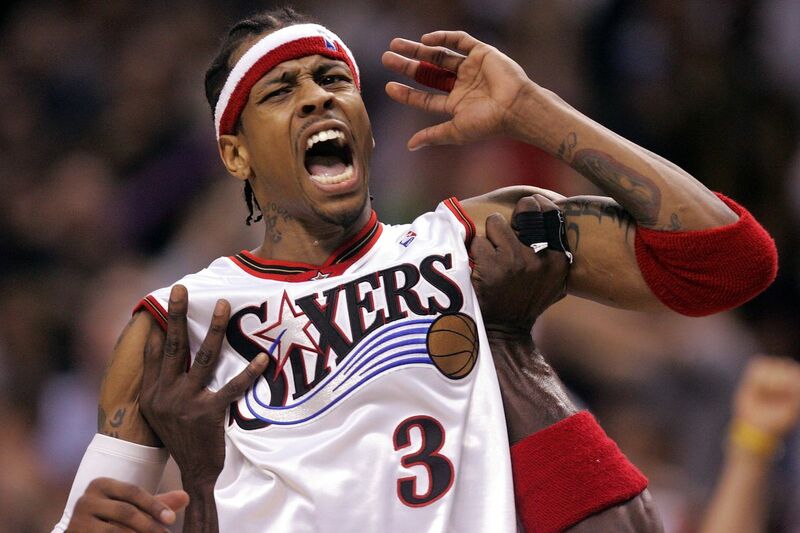 His jersey was everywhere, his name was everywhere, he was one of the most popular players to ever step foot on a court IMO and his influence is amazing. 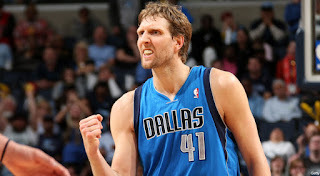 -When we talk about a "stretch 4", a lot of that can be attributed to Dirk. His ability and his versatility as a player led him to become one of the greatest players of the generation and easily the greatest European player of all time. Watching Dirk became a learning tool for many players overseas and he's been a huge influence on a number of players, including current New York Knicks forward Kristaps Porzingis. 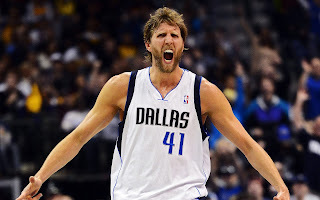 Dirk is a true inspiration and influence to all of the foreign players in the game and while there are many that made an impact on the game, he is the best foreign player. With a championship, a MVP award, and 30,000 points (and counting) to his name, Dirk is a legend and one of the biggest influences on the court across the entire world and one of the first big men to shoot the ball as well as he did. Those are the facts. -Part of what makes Shaq such a force is the fact that he was the most dominant player that we've ever seen. If you are a Center or a Big in this league, when you look at dominance, this is who you want to be like. Period. 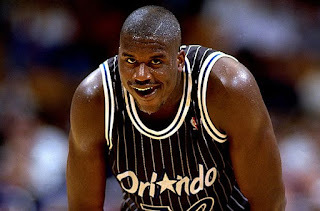 Shaq was a horrible free throw shooter, which spawned Hack-A-Shaq method, which is still utilized by many against bad free throw shooters. Simply put, Shaq in his prime was an athletic beast, and while his Orlando days showcased him using his skill to the fullest, it would be his Lakers days where he found the formula to win, carving up every defense that tried to stop him. 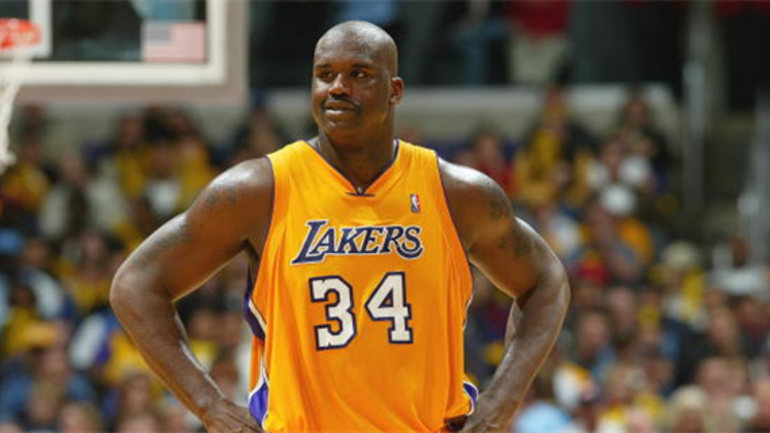 There was stopping Shaq and the only thing that prevented him from winning more titles would be injury and the dreaded father time. 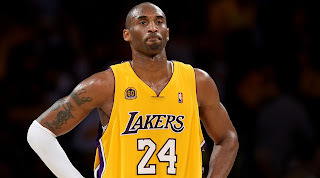 -I will admit that Kobe wasn't necessarily game changing in terms of what he means to the NBA. He didn't influence a generation of Euro players like Dirk, doesn't mean quite as much to the game as MJ, and his off the court moves don't rival LeBron, but to many, Kobe is the standard. If you missed the era of MJ, Kobe was that for many. 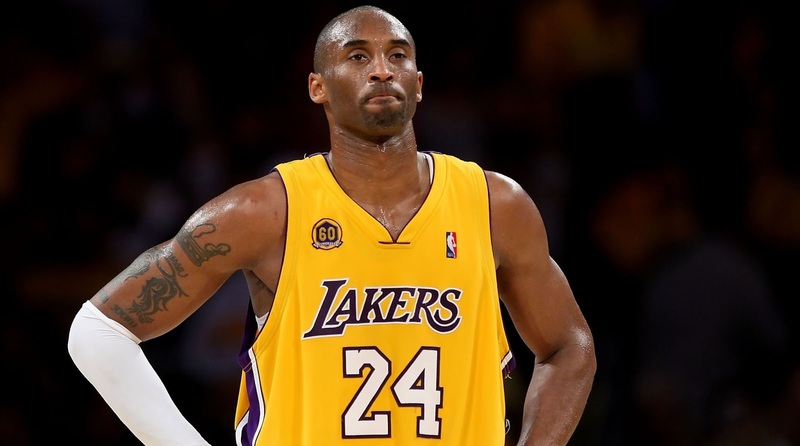 He was athletic, he was a great scorer, but what made Kobe so great and influential is that he's the hardest worker I've ever seen in the NBA of the last few eras. No one worked on their game as much to improve or get better. He wanted to win. 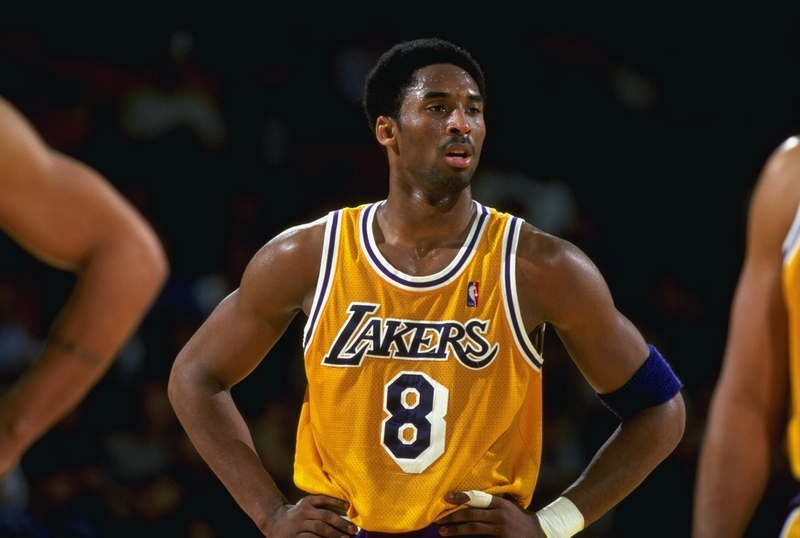 He wanted to be the best and that drove him to always stick with, simply put, it was the Mamba mentality. For this new generation, Kobe is easily their most prized player and one of the biggest influences and for that alone, he makes this list. -Of course. 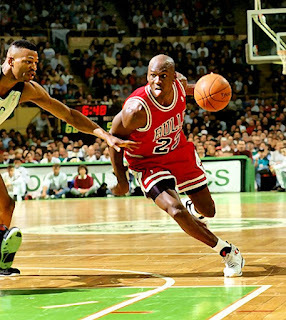 The greatest player of all time is the most influential player of the last 25 years. Jordan was a trailblazer in many ways, as his ability to control the court was unmatched and he was able to execute everything well. When he was asked to play point guard, he averaged a triple double in that time. When he was asked to go out there and provide buckets, he would end up dropping 55 on any given night. He is one of the most decorated athletes in sports history and at one time, he was the most popular athlete in the entire world. 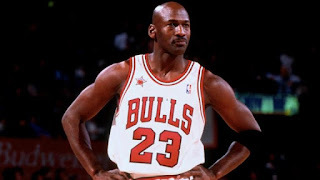 The NBA reached record numbers during the Jordan era and he's the standard by which most players are judged by. It's unfair to the players of today and beyond, because it's going to be very tough to ever surpass the legacy and the reach of Jordan. Simply put, of all the players on this list, there is no one more impactful or influential than Michael Jordan, the gold standard in basketball.